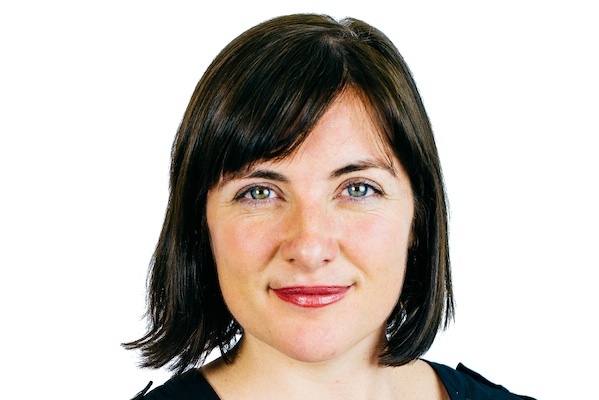 Virtual reality should be high on the list for forward-looking PR execs, who are well placed to take advantage of it, says Alexis Wilson, managing director of Hotwire Australia. 2016 is being heralded as the year of virtual reality. With major consumer electronic releases from the likes of Facebook, Microsoft, Sony and Samsung being touted at CES, the VR hype machine is in overdrive. There’s so much consumer tech hype, you’d be forgiven for thinking this could be the 3DTV bubble and bust phenomenon all over again. While I am a strong advocate for the potential of virtual reality — and I think the PR industry would be wise to scope out what it can bring to the table where virtual reality is concerned — we certainly won’t see virtual reality hitting the mainstream this year. I’m predicting in late 2017 we’ll see the beginnings of viable consumer penetration that makes high cost VR production worthwhile. 2016 is the year PR professionals should be playing alongside our clients and stakeholders to realise the potential for virtual reality, and mapping out both the role we want to play within this new medium and the training and hires needed to make that happen. PR shouldn’t be leaving VR to the advertising agencies and marketers to own. If we want to capture the dollars and the fun that virtual reality services represent, we will need to get in first while playing it smart. Brands looking for quick PR wins could be well-served if they get a virtual reality engagement market out this year, but they’ll be winning mostly through gimmick. There’s just not enough end-users out there for a campaign to go viral or mainstream because adoption is still in its infancy. However, when virtual reality does take off it could do so exponentially. In the same way that we don’t call each other anymore, because we Facebook Messenger/WhatsApp/text instead, and in the same way we watch Netflix and not TV, soon you won’t do a Google search of your next holiday destination. Instead, you will experience it on your virtual reality headset before you press ‘buy.’ Accordingly, Marriott Hotels and Thomson Holidays are already providing virtual reality experiences for holiday shoppers, the foundational work in educating the next generation of virtual realists. Why should this matter to brands? Virtual reality is the ultimate channel because it’s completely (or at least much more) immersive and uninterruptible than other media. When you have a consumer’s attention in a virtual reality environment (whether you are the publisher, an advertiser, or producer of branded content) you have it all — unlike TV, radio or even the internet. What will make virtual reality successful though, fancy space-age headsets aside, is the stickiness of the content. And PR professionals, as natural earned-media storytellers, are well-positioned to pioneer this new age of virtual reality. In the past, the PR industry as a whole has lagged when it comes to dissecting and applying its skills to new technologies. I believe that virtual reality is PR’s for the taking, but it will require an expansive mindset and a broadening of skills, and scope well beyond other communications channels. First step: get playing! Try out as many headsets and virtual reality content experiences as you can to ignite the next award-winning virtual reality campaign idea and golden VR service offering. 2016 is the year for PRs both in-house and in agencies to understand the future applications of virtual reality, engaging stakeholders and becoming educated on the production challenges and opportunities.